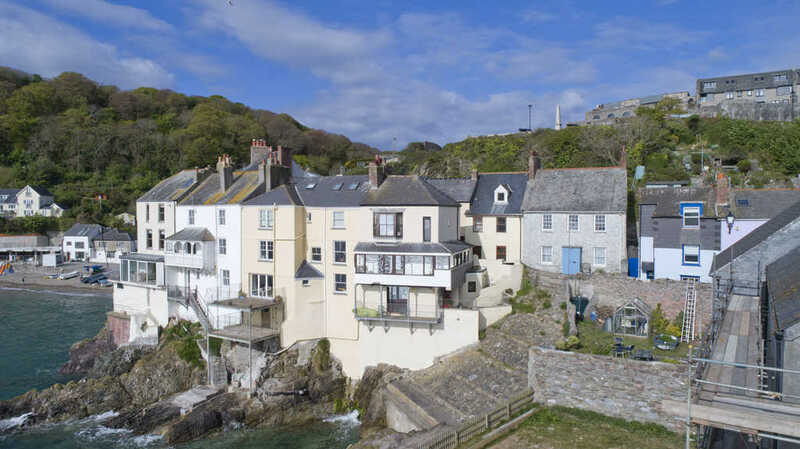 This lovely 1700s cottage, steeped in history has been renovated to a high standard, it comfortably accommodates 4 to 5 people and is just a pebble’s throw from the water. 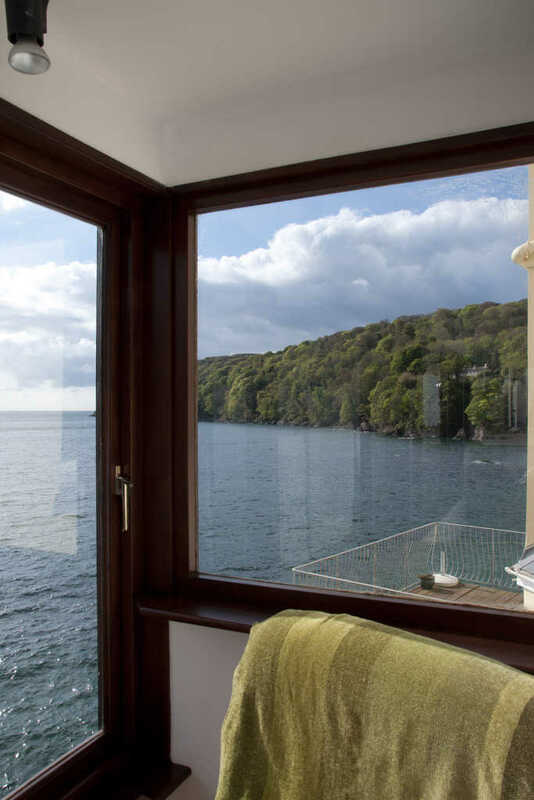 Criterion has fabulous ocean views from almost every room.The moment you arrive you can smell and see the waves in Cawsand Bay. 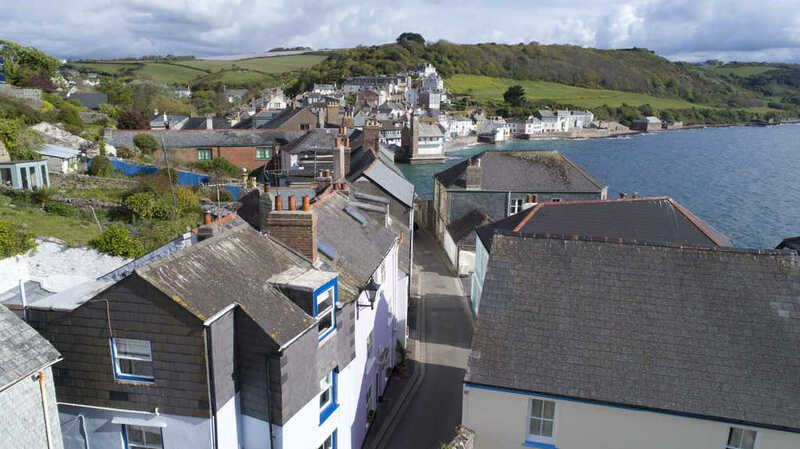 Kingsand and Cawsand are exquisite adjoining fishing villages in an area of outstanding natural beauty sheltered by a wooded headland; on your doorstep are pebble and sand beaches, family pubs, cafes and the essential shops. 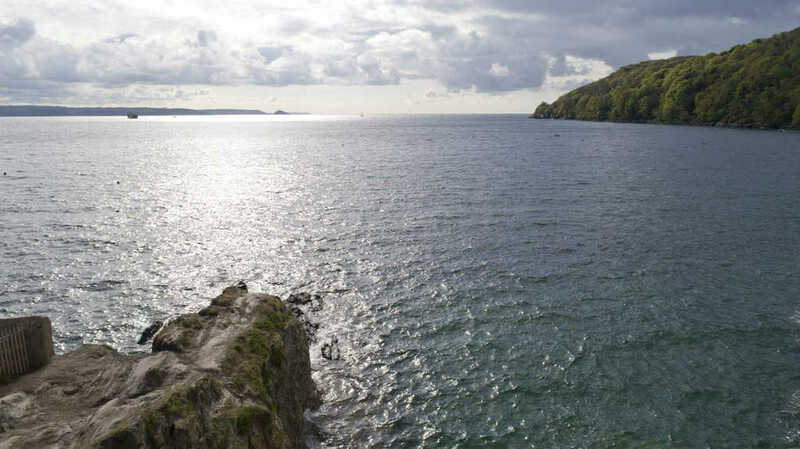 A selection of water-sports are available in season. 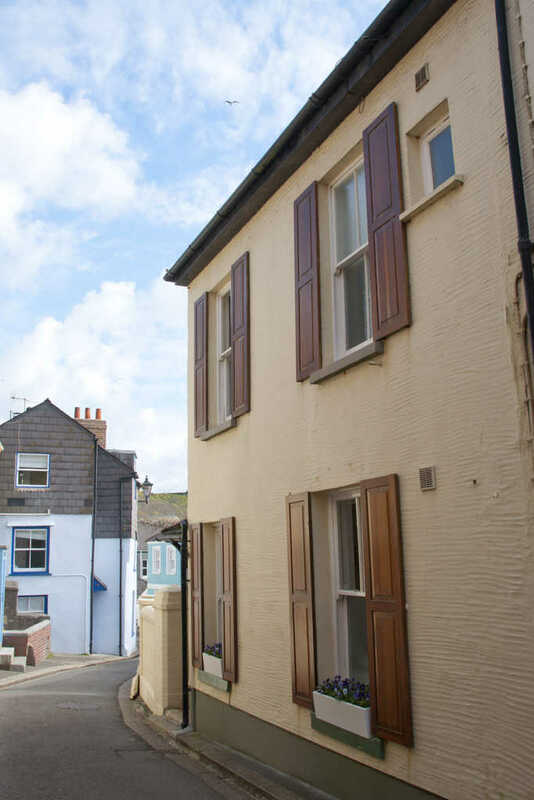 The cottage has had a rather interesting selection of visitors over the years… from smugglers hiding out, taking the secret passageways under the road to the Ship Inn pub to the 1950s when celebrities of the day holidaying at the fashionable Criterion hotel. 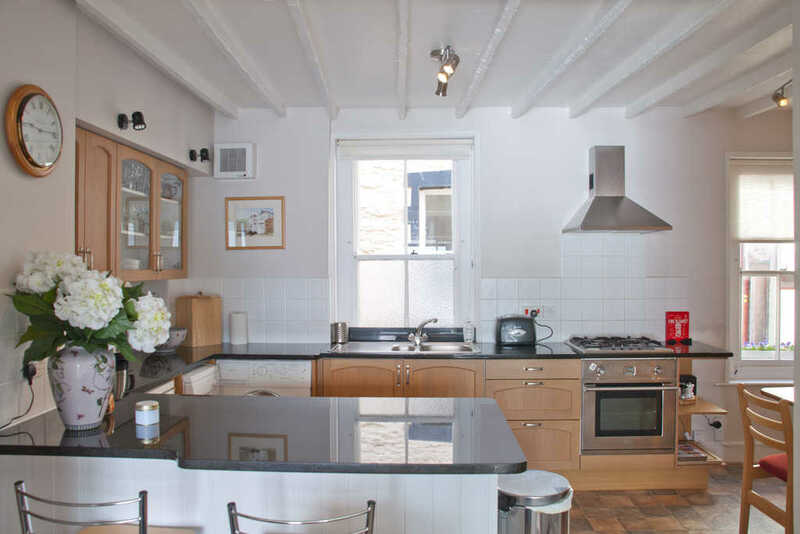 The kitchen is open plan with beautiful granite worktops. 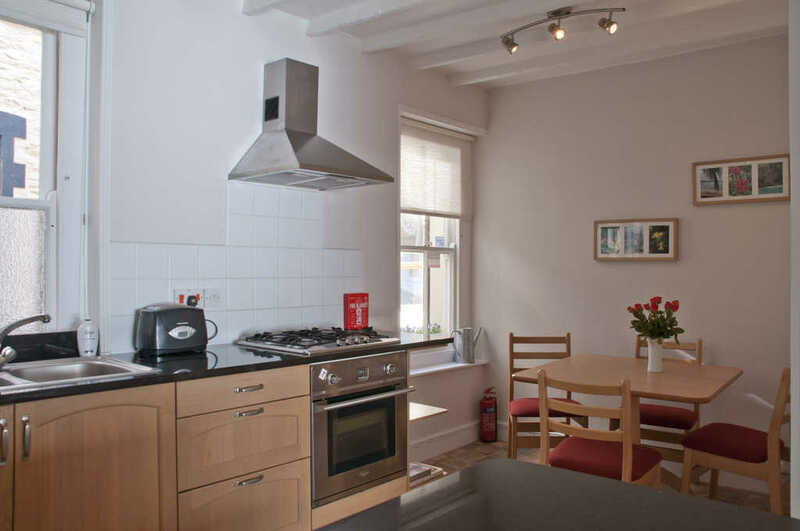 It comprises a gas hob, electric oven, fridge, dishwasher, microwave and washing machine. 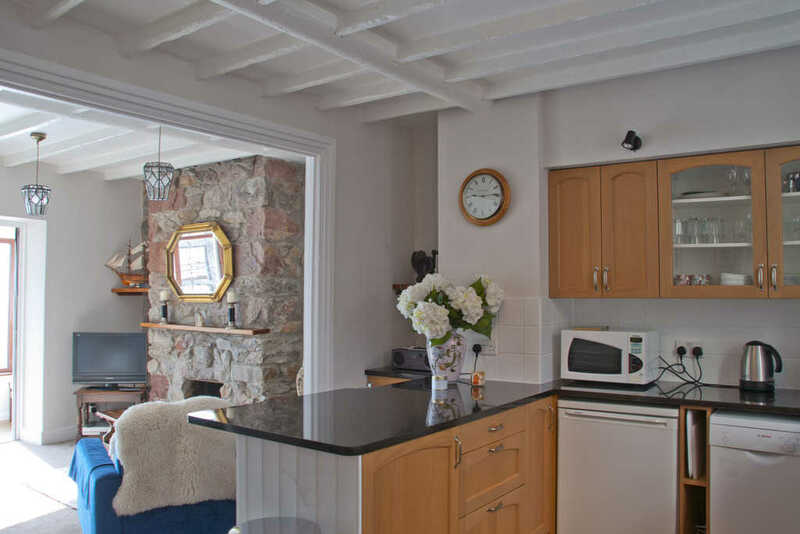 The lounge is comfortably furnished with a sofa and two fire side chairs, tv/video, cd player and radio, one wall is traditional Cornish stone with an open fire. 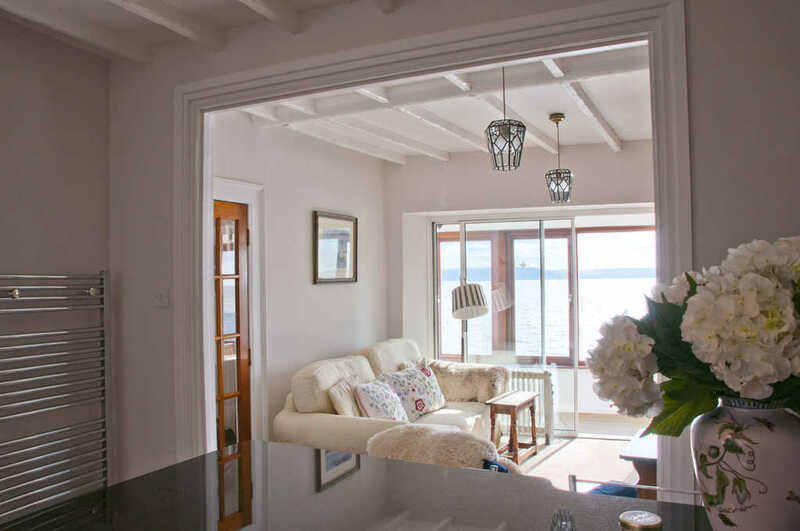 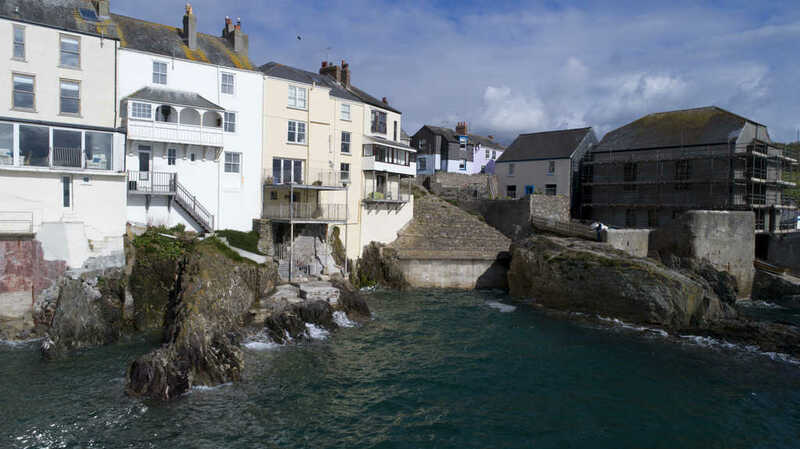 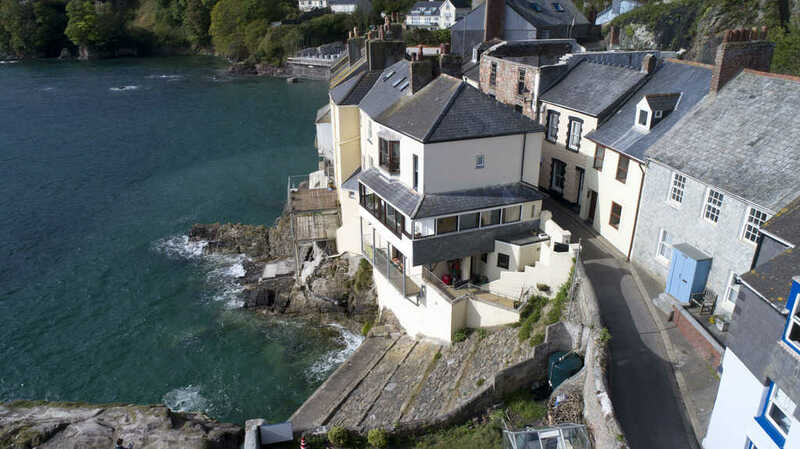 A sliding door leads to the glazed balcony - an ideal spot for watching naval activity, local fishermen bringing in their catch, local gig racing and if you are lucky you can sometimes catch dolphins playing in the wake of the Cawsand Ferry. 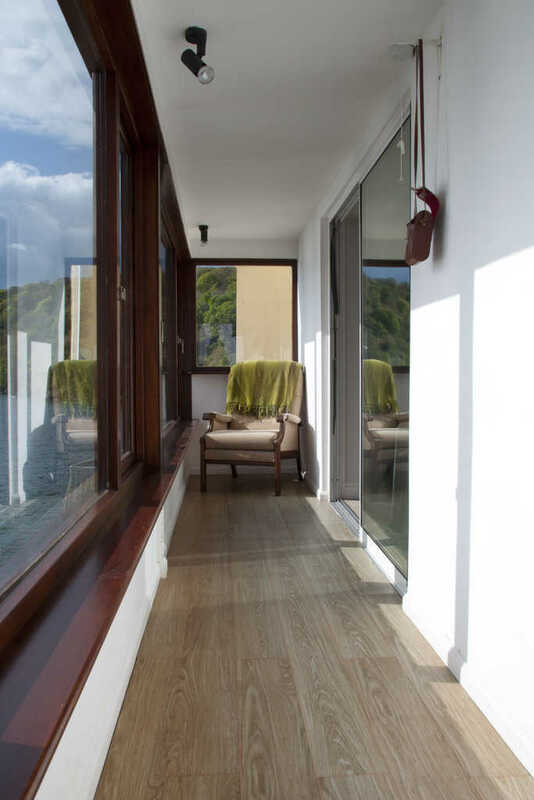 At the end of the lobby, for all your buckets , spades and fishing nets, you will find the downstairs lavatory. 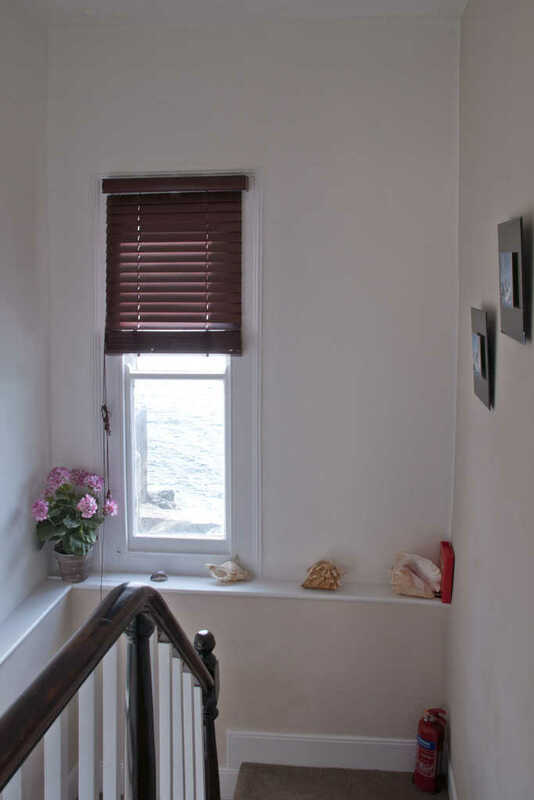 Upstairs, the back room is a double with a beautiful view of the sound and Pemberrock and beach below. 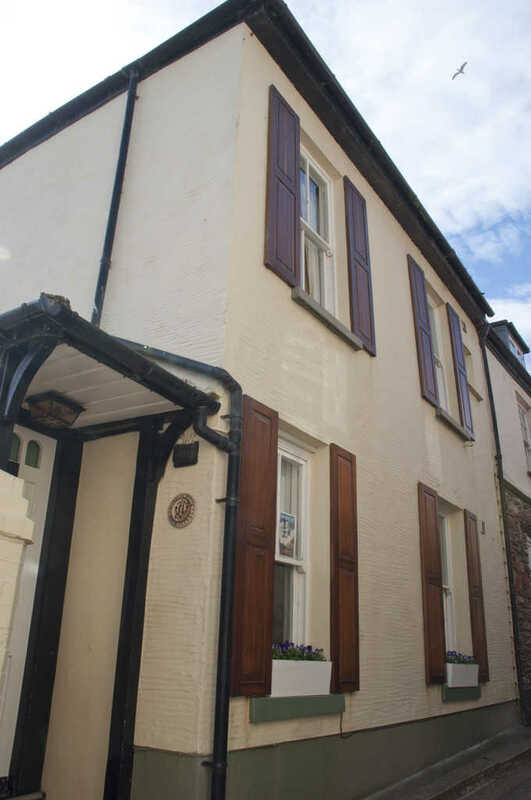 The front is a twin with with a store-a-bed if required. 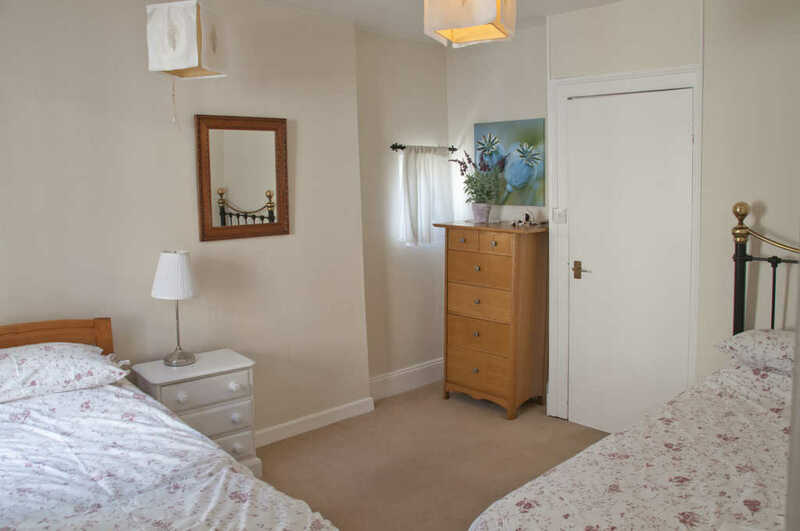 Both rooms have doors leading into a modern bathroom which has a shower with a screen to the bath, a lavatory, basin with mirror and shaving point above. 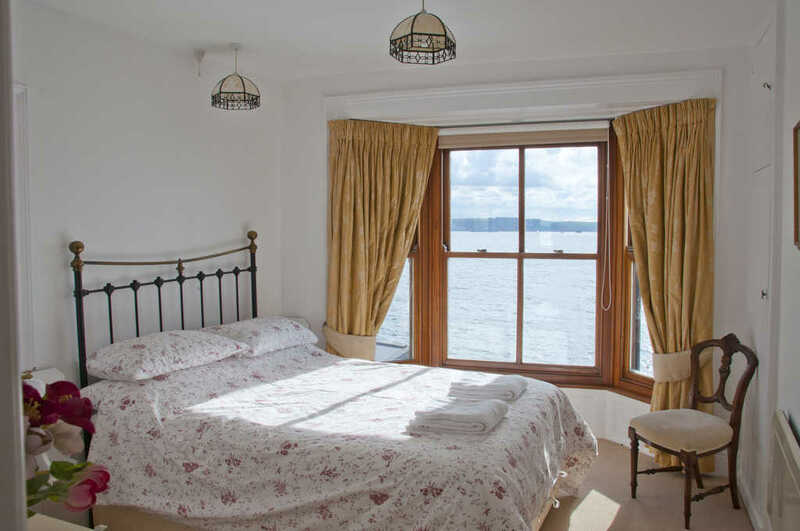 All rooms are heated by storage heaters. 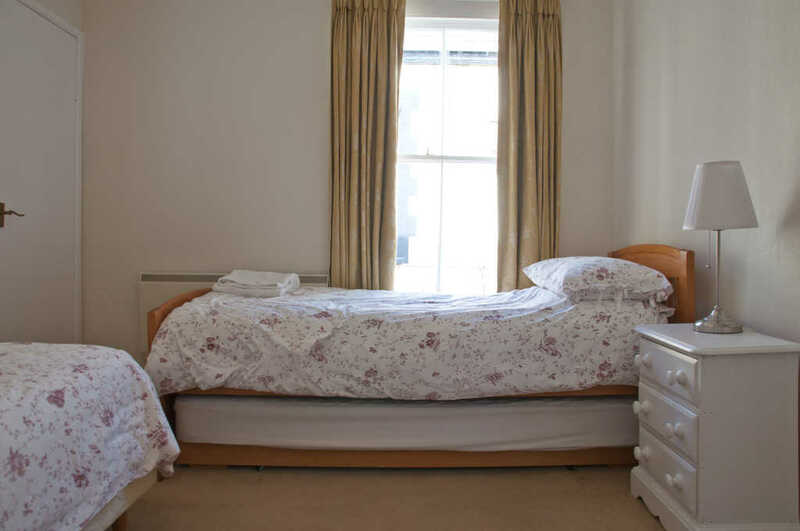 Bed linens, towels, an iron and a hair dryer are provided. 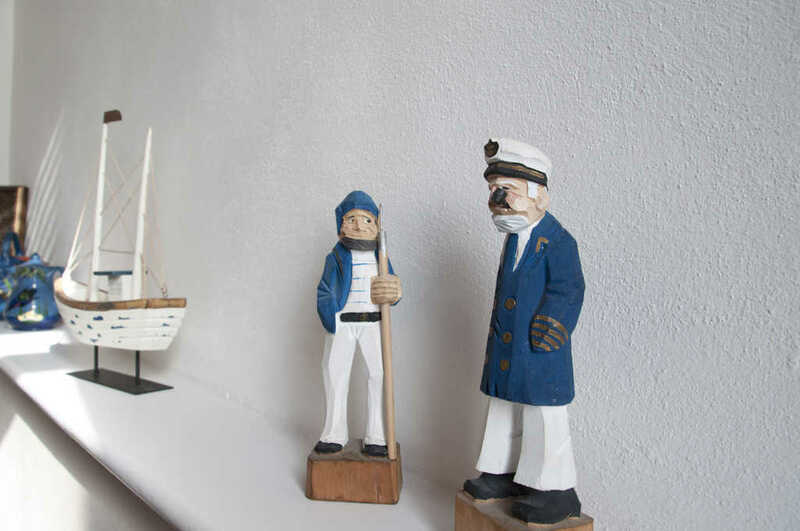 There is a 3% surcharge on Paypal and/or Credit Card payments.